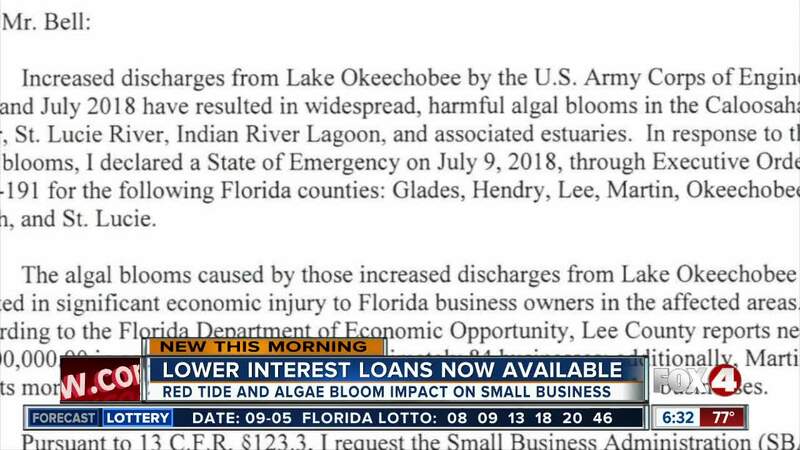 The U.S. Small Business Administration is offering low-interest loans to Florida small businesses, small agricultural cooperatives, small aquaculture businesses and private nonprofit organizations affected by toxic algae blooms, according to a news release from the SBA. 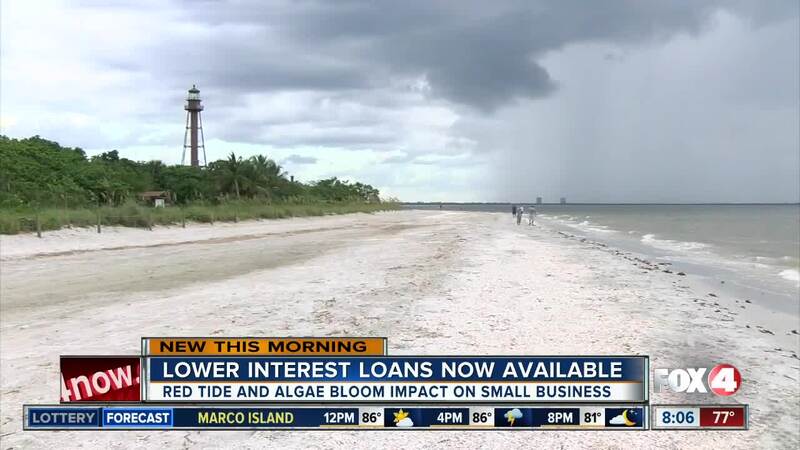 The loans became available after the SBA received a letter from Gov. Rick Scott on Aug. 20 requesting a disaster declaration, said the release. The Disaster Loan Outreach Center opens Friday, Sept. 7 at 11 a.m. at 1895 SE Flying Fortress Way in Stuart and also in Lee County City t 1825 Hendry Street in Fort Myers. The hours of operation will be Monday through Friday from 9 a.m. to 6 p.m. and Saturday, from 10 a.m. to 2 p.m.
Click here to learn more and apply for the loans.